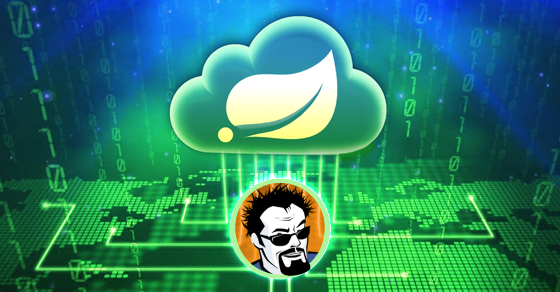 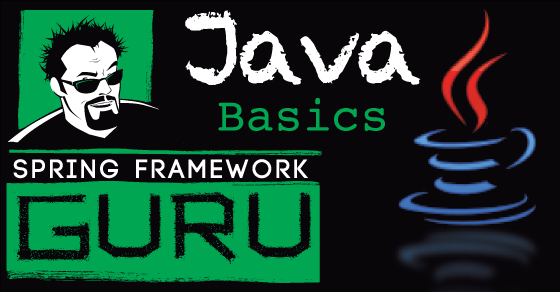 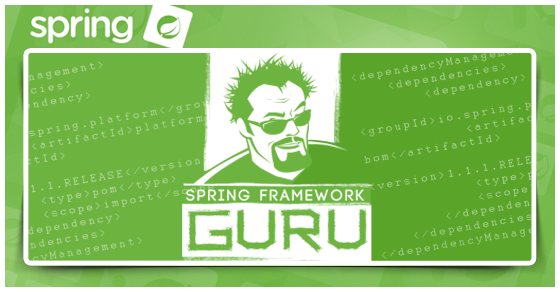 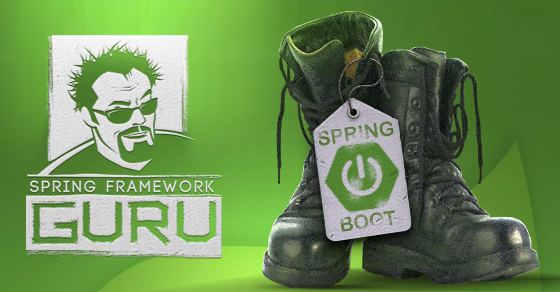 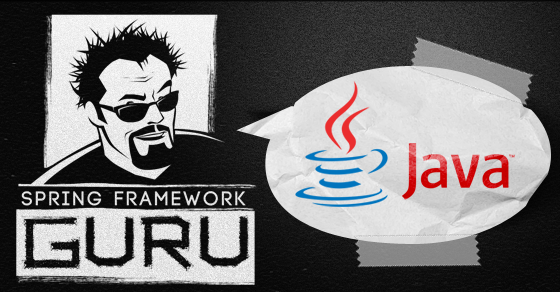 Spring Integration brings the message based architecture of Enterprise Integration patterns to the Spring Framework. 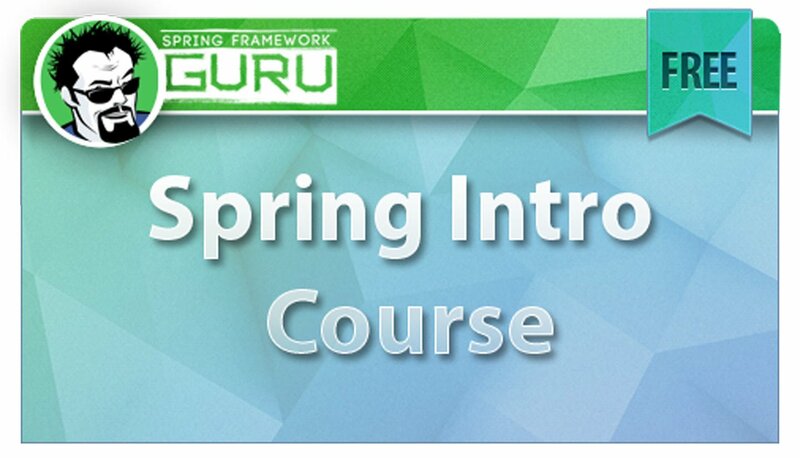 My Spring Integration Course is currently under development. 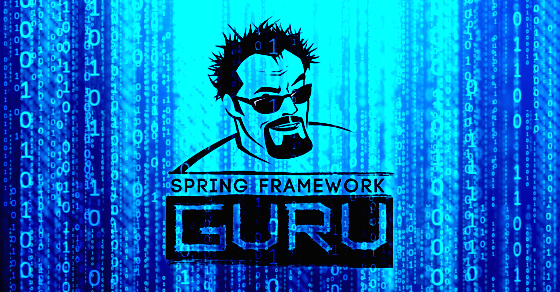 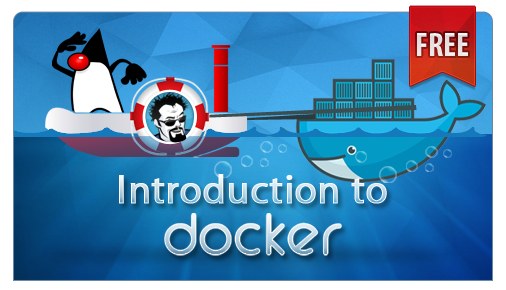 Please signup below if you’d like to be notified when my Spring Integration course is ready.